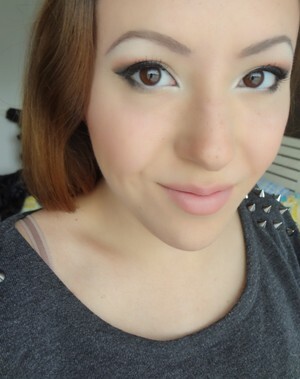 the face since you also can use the colours on cheeks and lips. 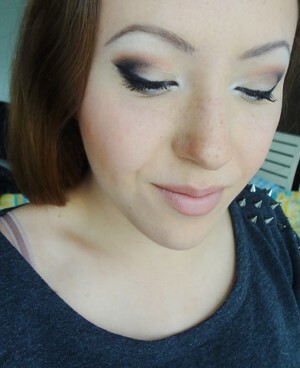 These colours can also be used for a nice fun party-makeup. 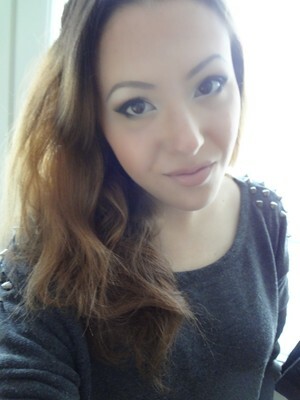 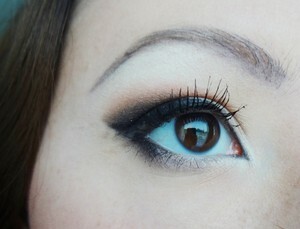 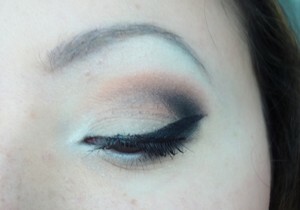 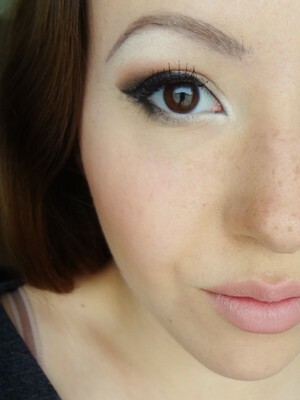 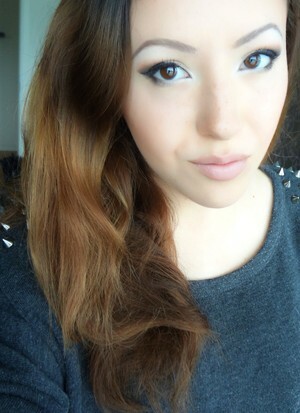 Just add some darker eyeshadows like Urban Decay's eyeshadow palette Smoked. 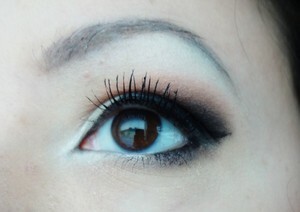 around the whole eye and add some false eyelashes.